This is a post about realizations. Well, one realization really: that I often do things in the garden the hard way. 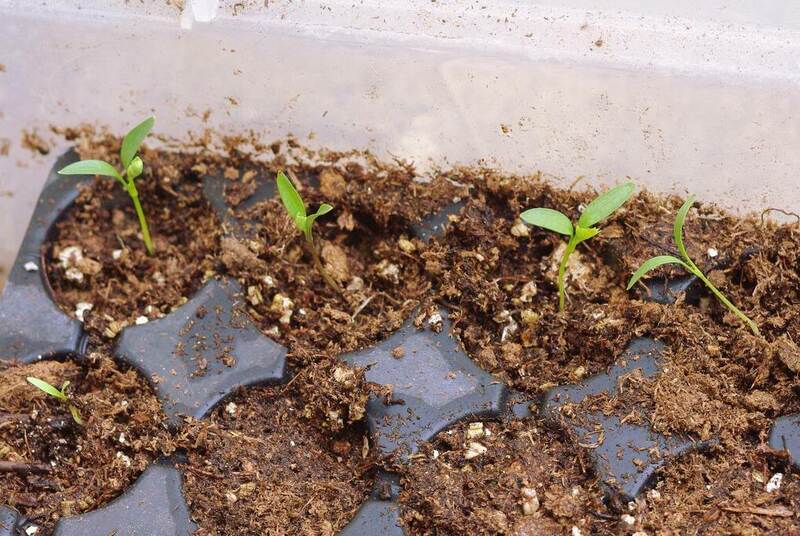 For instance, starting seeds. Luckily I'm sometimes able to correct my bad habits, and the result is a better experience, with more free time. I hope. 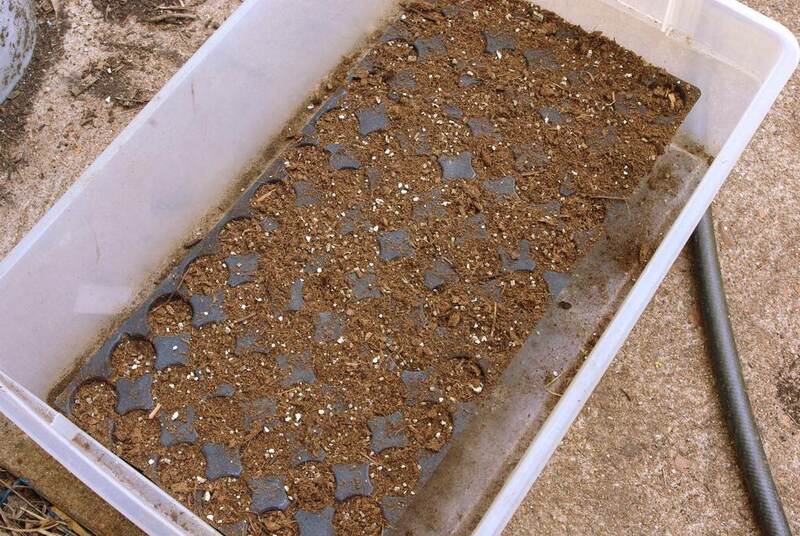 I fill a shallow tray with seed starting mix, sprinkle seeds, then water until wet. 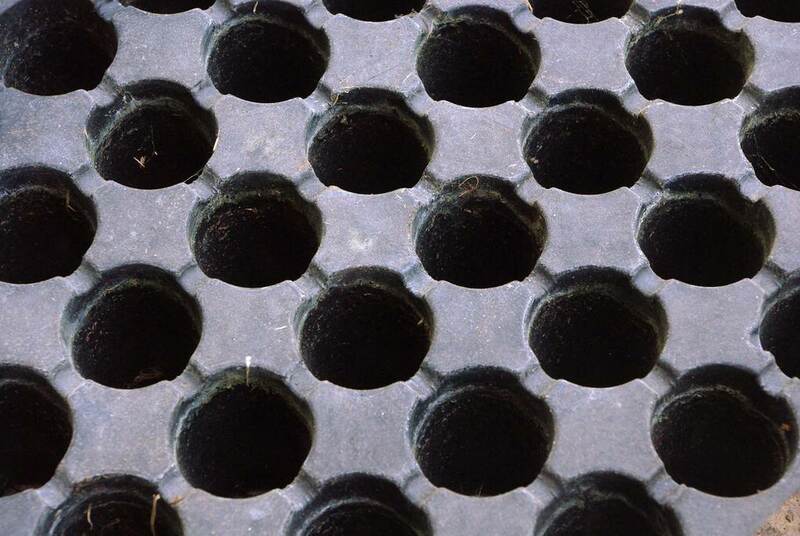 But don't water too much, because there is no drainage in these trays. 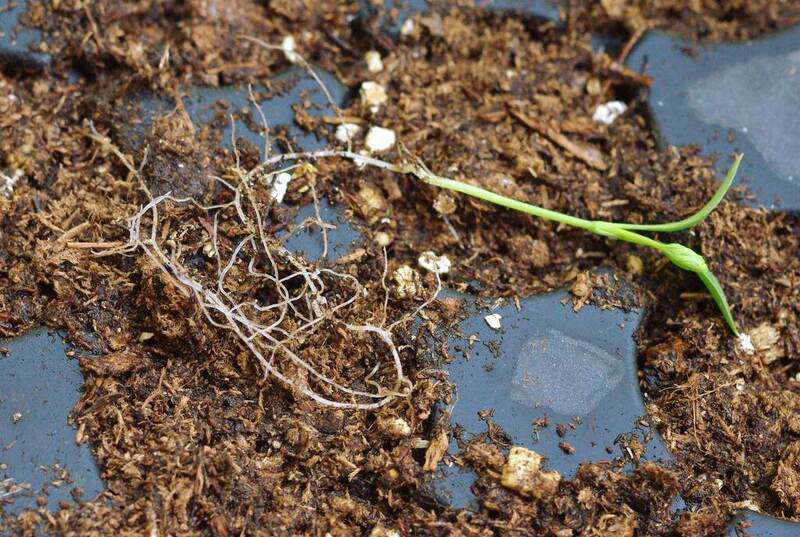 Very easy to waterlog them, which usually results in rotting seeds. It's also easy to have them dry out quickly, as there is so little depth to the trays that they can easily go from nicely damp to distressingly dry in a few hours -- even indoors under my lights. So I end up watering them a couple times a day, giving them way too much attention. It's so time-consuming. 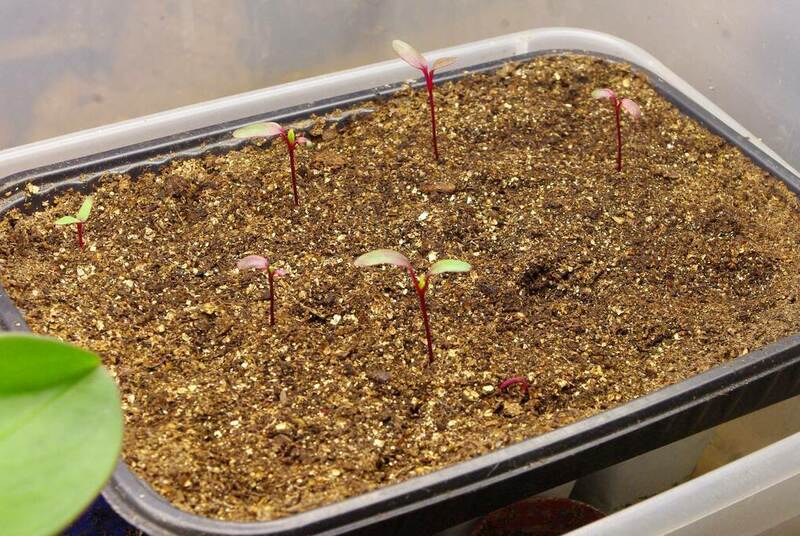 I don't mind doing this in the late winter as I spend a lot of time just looking at the seedling table anyway -- my only link to warmer, happier times -- but I just can't spare the time right now. So I'm revising my methods. The seeds went in next, but no point in showing that, is there? I planted cilantro, beets, kale, and spinach. I'm not sure if spinach does well when transplanted, but I'm giving it a shot. Keeping a bit in the sweater box ensures that the potting mix never dries out, and ensuring the seeds stay moist is key in germination. Plus I can leave them unattended for a few days if needed. Which is exactly what I'm going to do, as there's so much else happening these days. So one bad, time-consuming practice replaced. Now I have more time to rake the stubborn algae out of the pond, right? Thanks for the tip about using the sweater box. 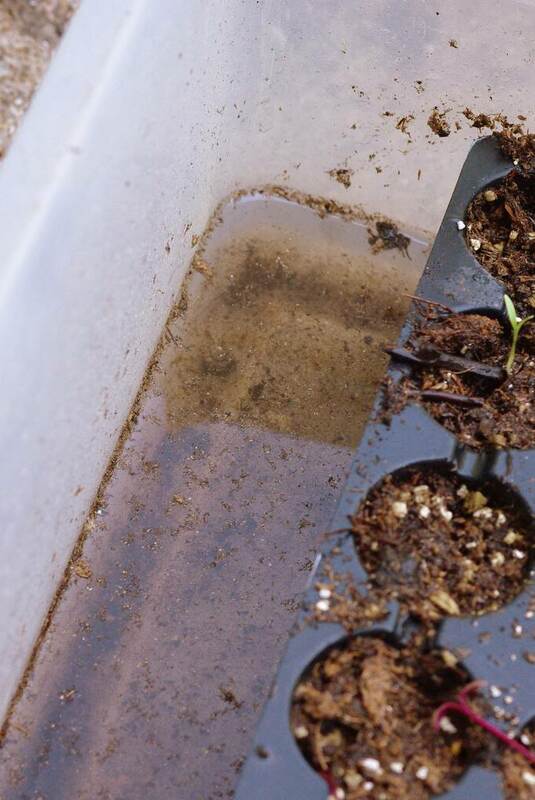 We just put seeds in this past week and with a busy week on tap, I admit to being worried about the seedlings getting going. 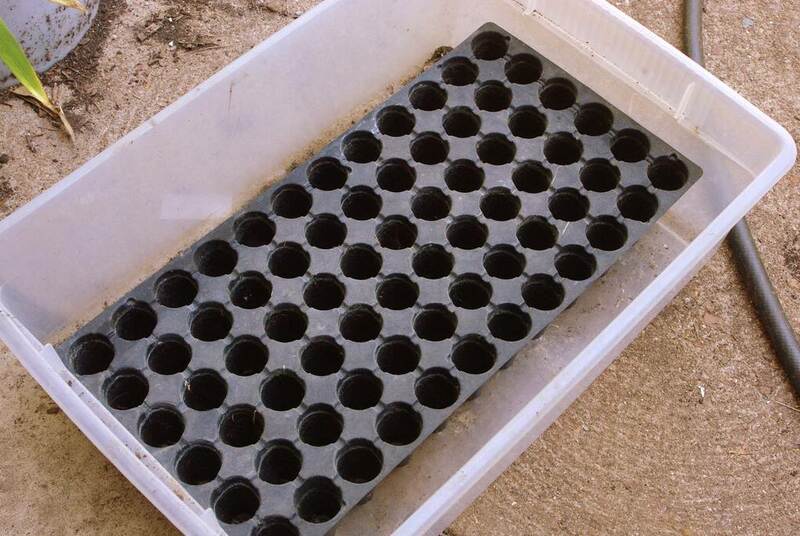 I have some underbed boxes that would work well for keeping the seedlings hydrated through this crazy week. Thanks! We started all our greens in seed trays this year, including spinach and it worked great! 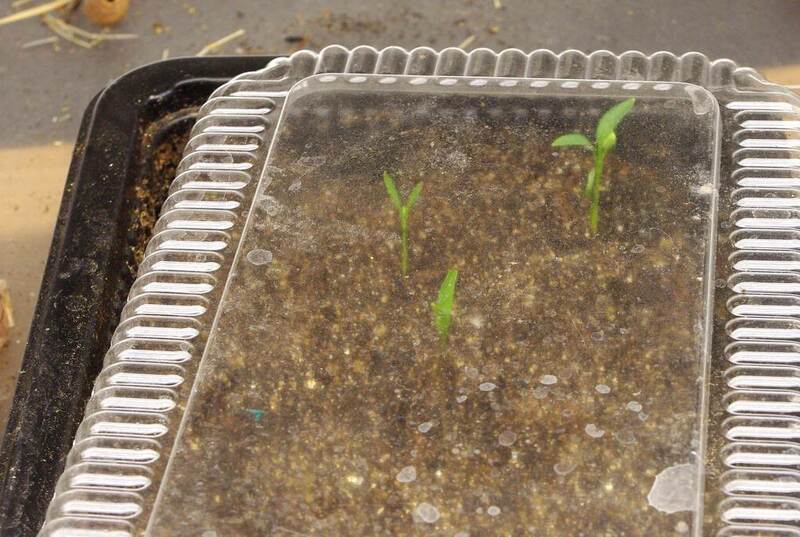 One tip for transplanting - let the tray dry out a bit before you are ready to take the seedlings out and plant them. 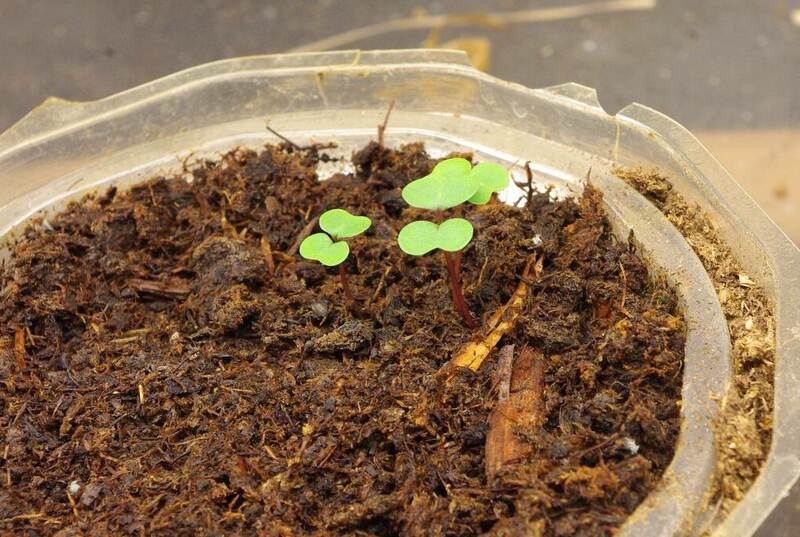 It's much easier ti handle and plant the seedlings when they have a dirt plug that stays together when you pop it out of the tray. Time for me to seed another batch with cooler weather on the way! Great idea! I'd given up on seeds since they require so much attention, but I may this setup a try! It is almost time to get in radishes, yams,garlic bulbils and other tuber/ bulb plants for next year. 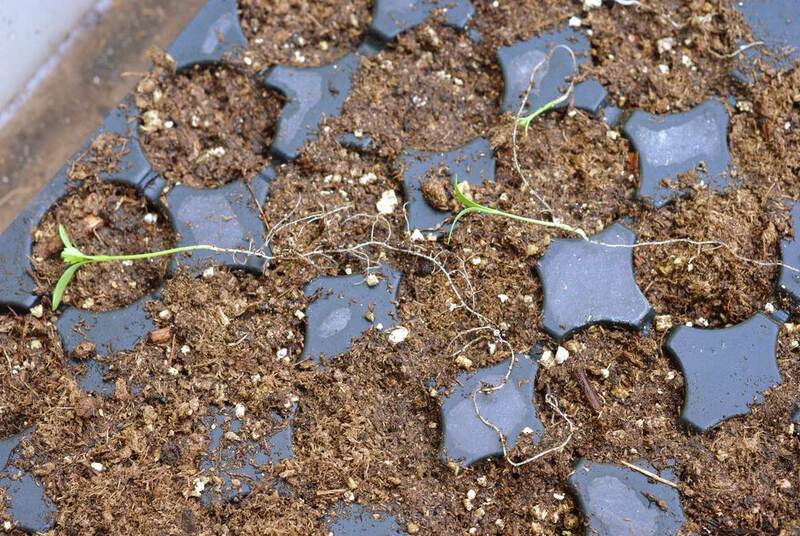 I find it much easier to seed them directly into temporary garden beds.